Time to kiss your mascara struggles goodbye! Ask any girl about her makeup staples, and it’s most likely mascara is on that list. We totally get it, though—it’s the easiest way to remedy tired eyes: Just apply under-eye concealer and a swipe of mascara, and ta-da! Insta-perk. But finding the right formula + wand to give you long and full lashes isn't always very easy. Sometimes, people even go as far as mascara cocktail mixing—layering one different mascara product over another—to create the perfect mix of volume, length, and curl. While it may sound fun, it could be quite time-consuming. Fortunately, Maybelline Lash Sensational is now available in beauty counters, and it promises to give #lashgoals to the girl who wants it all. 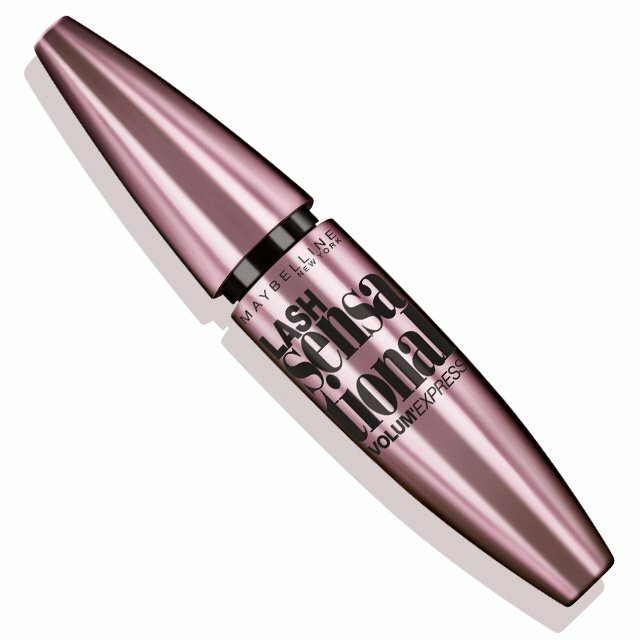 This all-in-one mascara offers buildable volume and length to the lashes without the clumps. In fact, you can easily layer it if you want to play with different looks. Get natural-looking lashes for an everyday look or layer for more drama on a night out minus the messy clumps. It’s also smudge-proof, lightweight and most of all, waterproof. You can say goodbye to raccoon eyes now! Maybelline Lash Sensational comes in a unique separating brush which allows precise application and evenly-coated lashes. We love the versatility of its wand since its curved brush captures lashes from the roots to the tips for a full fan effect. You can use it for bottom lashes, too. No need for multiple mascaras anymore! Maybelline Lash Sensational can simplify your makeup game to give your whole look extra oomph. You can get it for 349php from beauty counters nationwide and Lazada by clicking here. You can also score it at discounted price of 299php in July. To know more about Maybelline products, head to their Facebook page here.